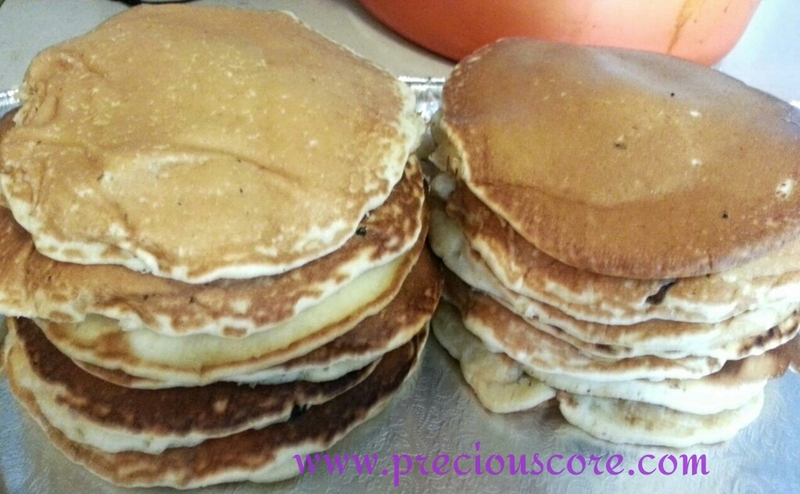 I made these pancakes some days ago and my kids were totally in love. 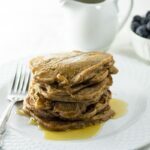 They are so similar to my Cameroon style pancakes with a coconuty twist. These ones are made just the way American pancakes are made. 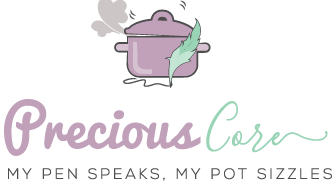 I did what I do to a lot of recipes… I added coconut to the mix. Coconut just makes every batter better. 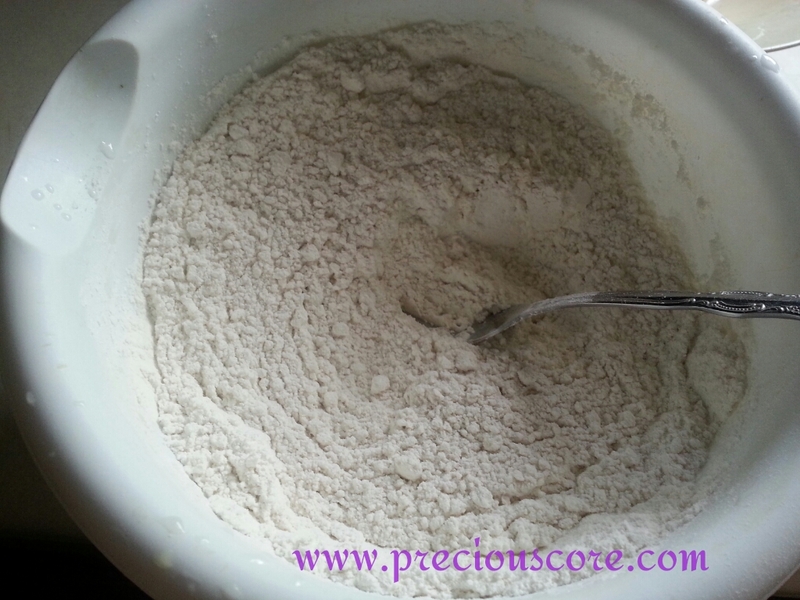 Put all dry ingredients in a bowl and mix. Beat eggs and add in. Add in coconut milk too. 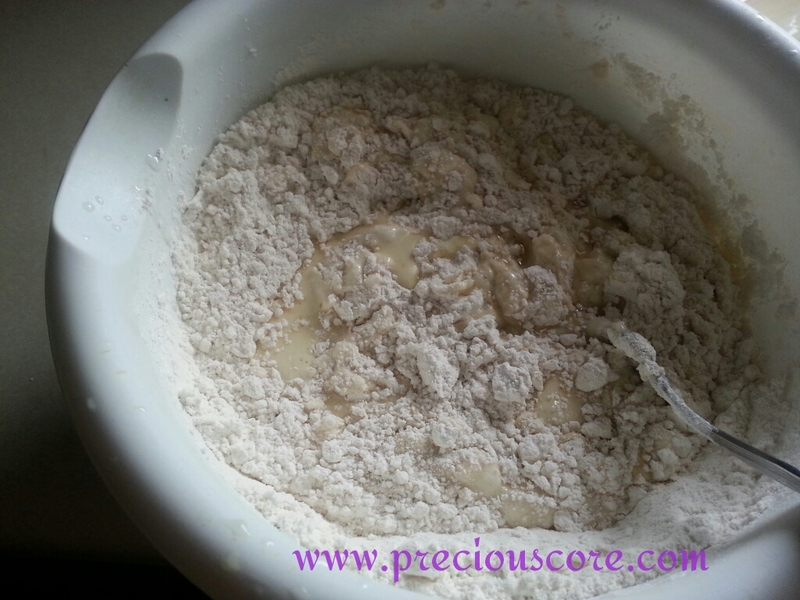 Mix together until mixture is smooth – no problem if it has a few lumps. Now put in your shredded coconut or coconut powder. 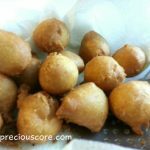 Warm a skillet and drop in some coconut oil and let put in one large scoop of batter. I had to use two pans for this so I could finish quickly. When bubbles start forming at the top, flip to the other side. 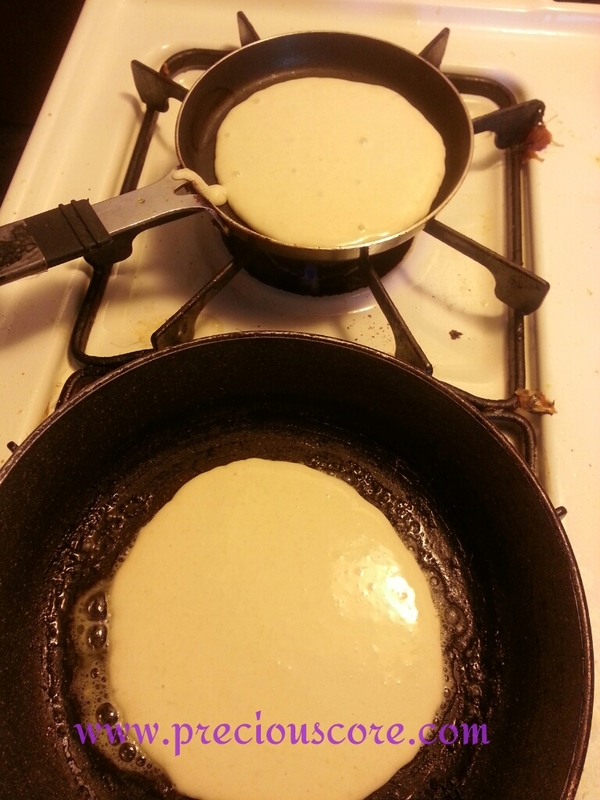 If the bubbles don’t form, simply lift a side of the pancake with a spoon to make sure it is brown. 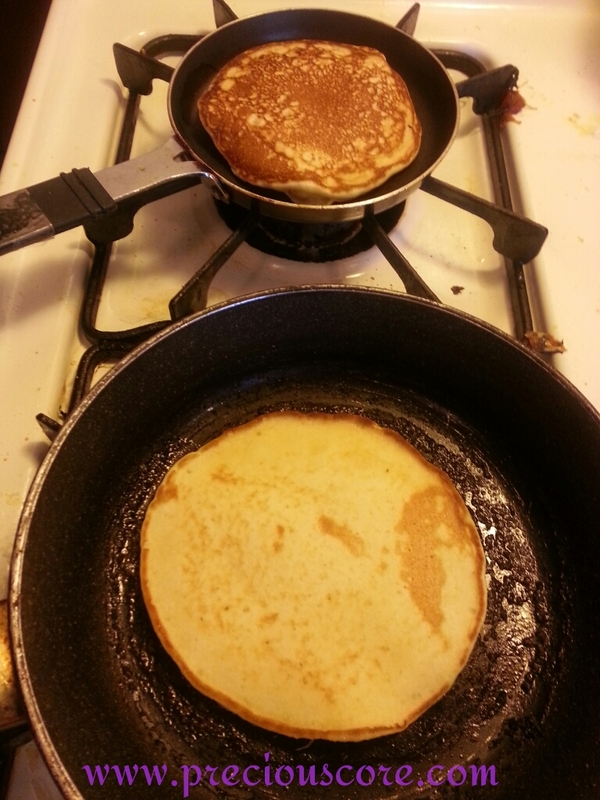 If it is brown, flip the side and let the other side cook. 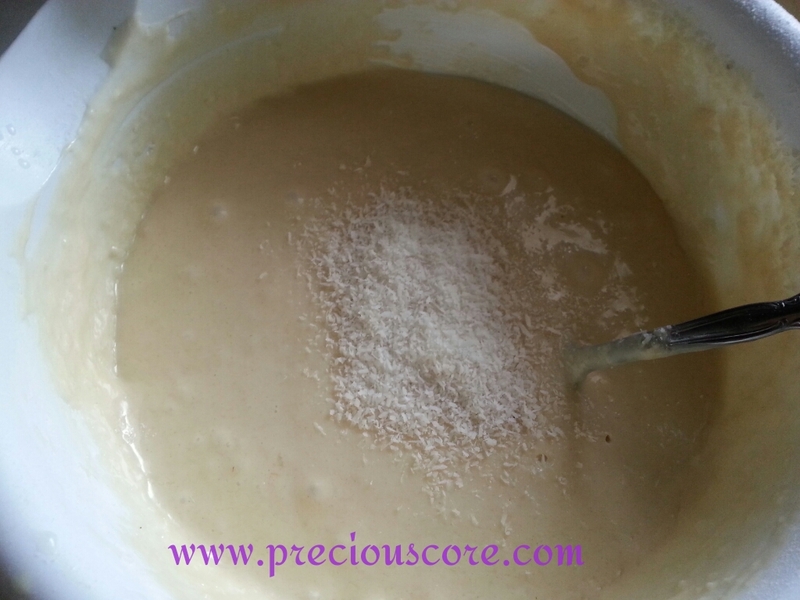 Repeat process until batter I finished. 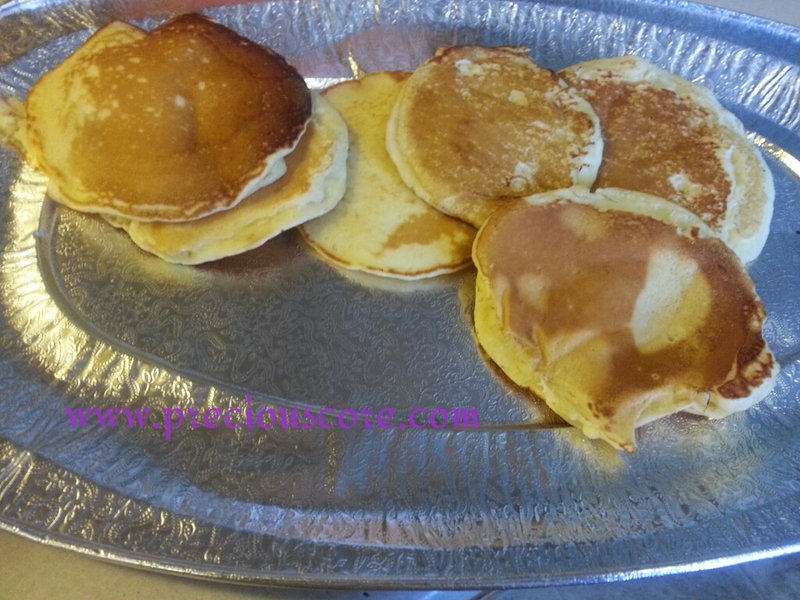 Some of the pancakes “disappeared” while I made them. Thanks for reading and for making delicious pancakes. Thanks for the recipe, It was so easy with the way you teach ,Pls can you pls give me recipe for continental dishes or if you can link me to some here in Lagos . 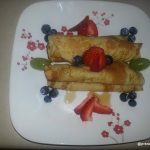 Hi Bankole, glad to hear of your success with the recipe! 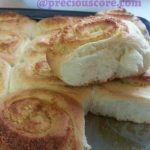 I have a couple of continental recipes here on the blog. 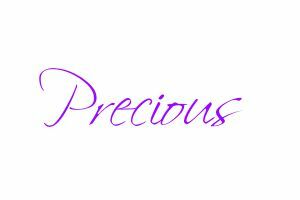 Please visit http://www.preciouscore.com/precious-kitchen then scroll through. Hi Peace, you could make your own coconut milk by blending fresh coconut and passing through a sieve to separate the milk from the chaff. Hope this helps.